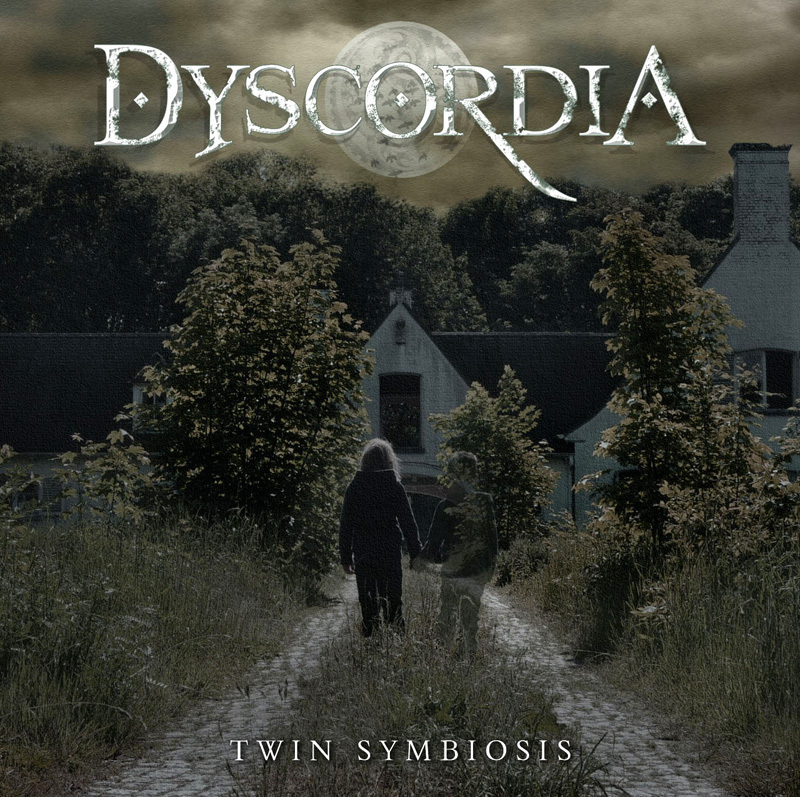 Recorded at the Road Mark Studios in Belgium in the spring of 2012, mixed by Jens Bogren at the Fascination Street Studios in Sweden and mastered by Tony Lindgren, Dyscordia's first full-length album 'Twin Symbiosis' features 11 tracks with a total playing length of 57 minutes. The artwork was done by Guy Commeene, reflecting and complementing the album's concept in the purest way possible. This album was released the 16th of March 2013, and is distributed by DMI Records. Reveries (2010) - Sold out! Recorded at the Road Mark Studios in Belgium in the summer of 2010, and mixed & mastered by Wouter & Martijn Debonnet, the ’Reveries’ EP features 6 tracks - unmistakably Dyscordia - packaged in a CD case that is a work of art in itself. The EP was released in the fall of 2010 by Road Mark Productions and is currently sold out. 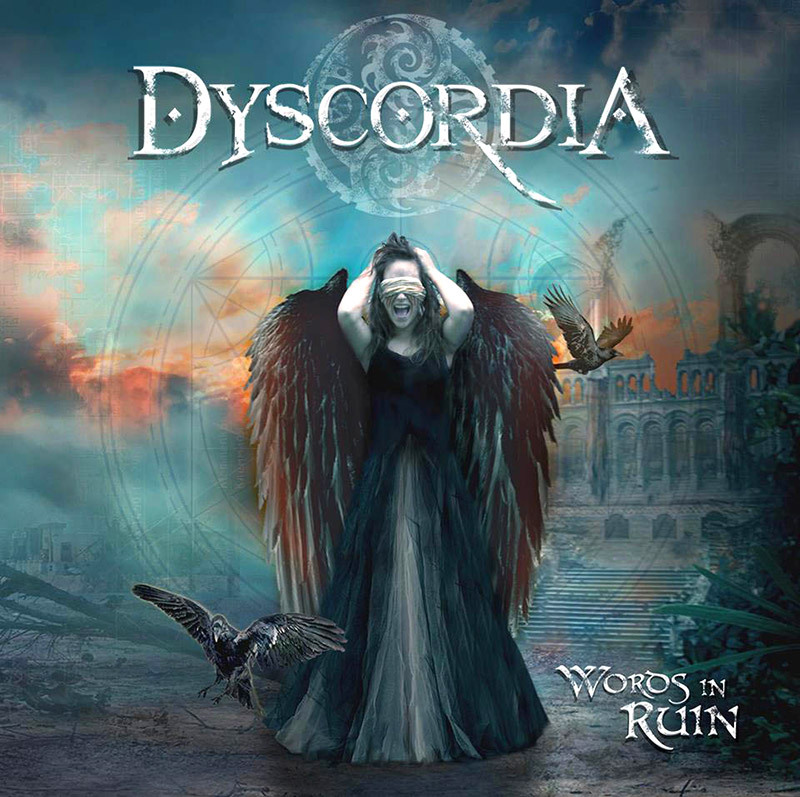 Recorded at Road Mark Studios (Belgium) by Dyscordia. 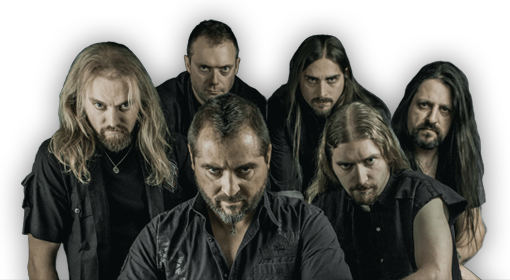 Mixed & Mastered at Sargarash's Lair (Belgium) by Wouter & Martijn Debonnet. 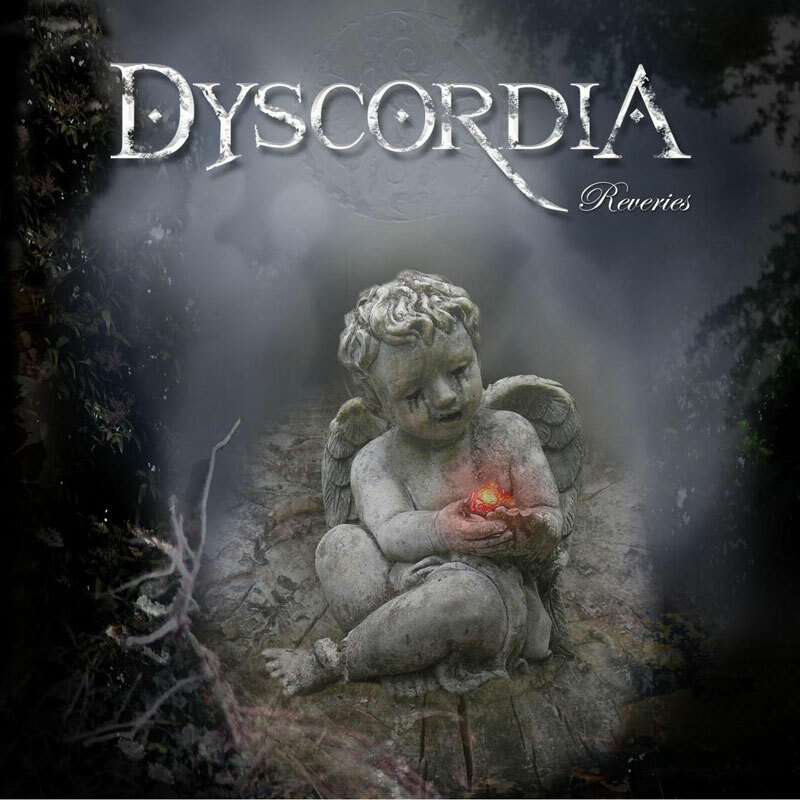 Music written & performed by Dyscordia. Lyrics written by Piet Overstijns. Cover artwork & design by Guy Commeene.